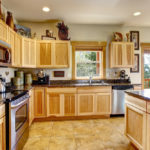 The kitchen is one of the most important places in your house. Remodel it to be stylish and elegant. Style and elegance are dictated by personal preferences. 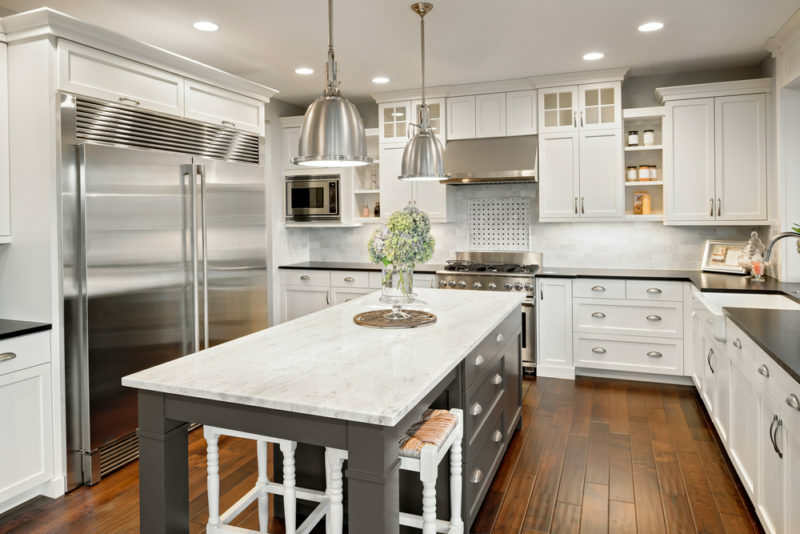 I have outlined 8 incredible ways to customize your kitchen in this article. Blend these tips with your personal preferences to achieve an excellent look. Painting your kitchen cabinets, drawers, walls, and countertop will transform it to a very stylish space. Choose colors that rhyme with your kitchen décor. You can mix and match colors between the countertop, lower and upper cabinets. 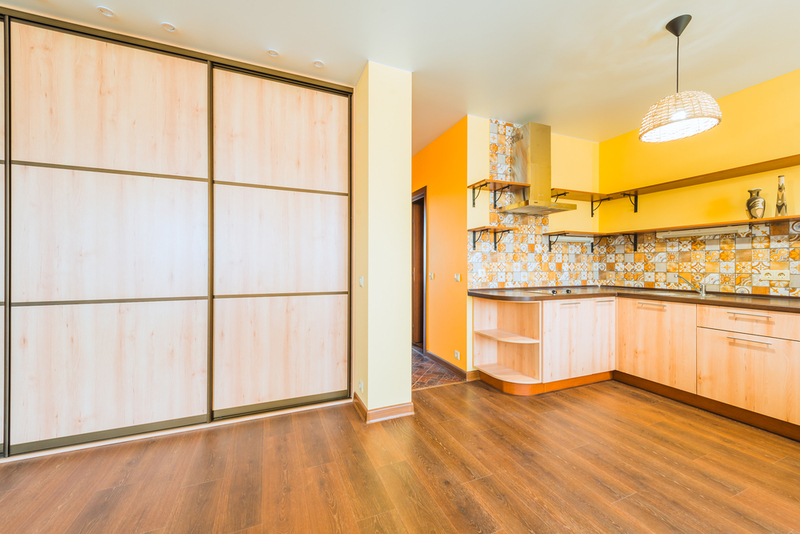 Generally, bright hues are recommended for kitchens. Lighter colors make your kitchen bright and bigger. Semi-gloss enamel is great for painting cabinets. You can also use navy blue for lower cabinets and bright white for countertops. It is always advisable to remove the handles and hinges of your drawers and cabinets before painting. They slow you down as you paint. Consider using coordinating hues by matching the colors of the cabinet and the kitchen island. This gives your kitchen an authentic and original look. Maximize your drawer storage space by organizing the utensils appropriately. Add stylish dividers in your drawers for utensils such as spoons, napkins and other kitchen items. This way, your kitchen stays neat and tracing the utensils will be easy. Utilize the backside of your kitchen cabinet door by installing a spice rack. This is an easy way of organizing your spices. It will be easy to trace them when need be. It also serves as an additional storage space in your kitchen. Install under the cabinet shelving to maximize the usage of your cabinet space. 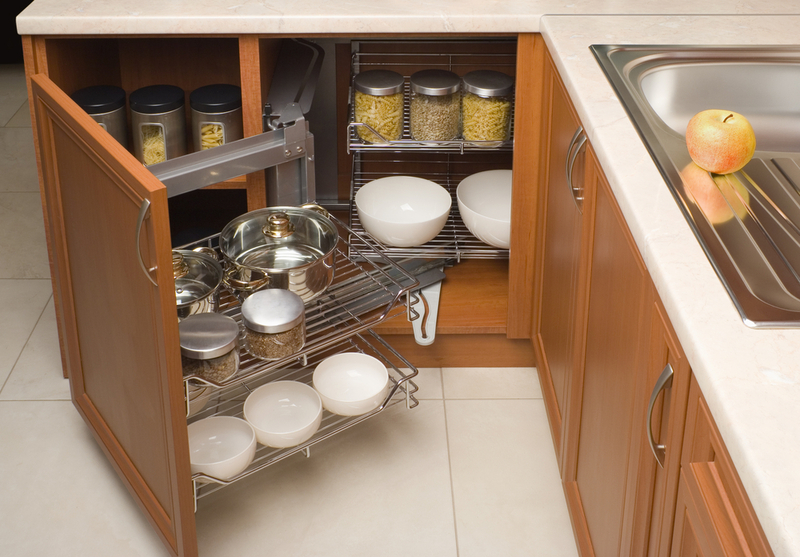 These shelves are great for storing compact kitchen items such as baking sheets. You can also install roll-out shelving especially for bottom cabinets. They are easy to install. Try using open shelving. This is an excellent way of getting rid of your heavy cabinet doors which are traditional and boring. Open shelving enables you to display your utensils in a stylish way. 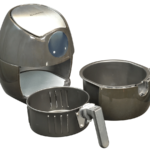 It is also great for easy access of the utensils. Another great way of customizing your cabinet is using glass door inserts. You can pick from the various designs available such as: plain clear glass, fluted, etched, crackled, colored or patterned glass inserts. Consider replacing the door fronts of your cabinet with chicken wire. This will lighten up the kitchen and add elegance. Consider making use of open storage. It is unique and more stylish compared to closed cabinets and drawer shelves. However, it is limited to utensils with simple shapes and lines. Lighting is vital in a kitchen. Install it in a way that will brighten and decorate your kitchen. You can use a single overhead light. The main downside of this lighting method is the harsh light that you are exposed to. The alternative is using mini pendants over your kitchen island. Consider investing in cabinet lighting as well. They will make your kitchen glow. Other options of lighting include task lighting or up lighting. Consider using dimmable task lighting. You can adjust it to fit a particular activity in the kitchen such as bright when working and less bright when need be. There are various types of countertops that you can choose from and each has its advantages. For instance, countertop remnants are affordable compared to those made of other materials. Laminate bench tops on the other hand are cheap, easy to clean and resistant from scratching and staining. They are also light hence easy to install. They vary in term of colors, styles, and finishes. The various finishes include: granite, marble, and timber. Consider use of upholstered stools as seating in your kitchen. The height of the seat that you pick will be dictated by the height of your kitchen island. If your kitchen island is between 34 and 36 inches tall, then invest in counter height seats. If they are between 40 and 42 inches, then get bar height stools or seats. A kitchen is not a kitchen without a good tap. Replace the old taps with new ones that are more stylish and efficient. 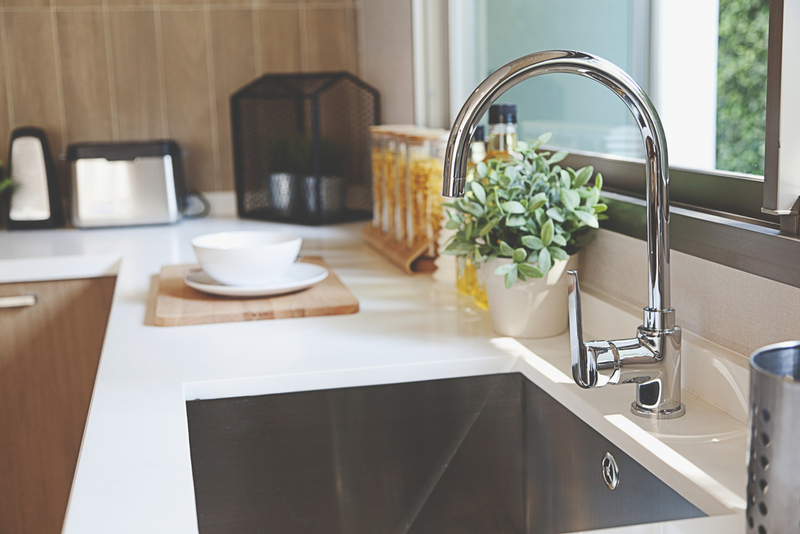 Ensure that your tap is high enough to enable you to work more efficiently in and out of the sink especially with large pots. Use a curtain skirt such as a curtain rod and a curtain fabric to hide the plumbing and the items underneath. This will add color to your kitchen. Adding shiplap details on your kitchen island is a great way of customizing your kitchen. You can put horizontal boards with an equal gap between them. This results in a classic look. You can change the handles of your drawers and cabinets. There are various styles in the market for you to choose one that suits your kitchen décor. The most common pulls and kitchen hardware are made of materials such as stainless steel and brushed nickel. Try breaking the norm by using satin brass hardware which is classic. You can choose from lacquered or polished brass styles. Be creative in how you utilize the kitchen hardware. For instance, antique brass knobs are used to add style to the kitchen and to hold some light kitchen utensils such as serving spoons. Coat hooks can also be used to hold and arrange common kitchen utensils. The advantage of using this method is that they stay within arm’s reach for easy accessibility. It is always important to have a backsplash in your kitchen. It will protect your wall from oils, spills, splash, water, and grease. The backsplash should be positioned behind the cooking place and another one at the area behind the sink. A backsplash can also be used to decorate your kitchen. They come in a range of colors and styles. Choose one that rhymes with your kitchen décor. 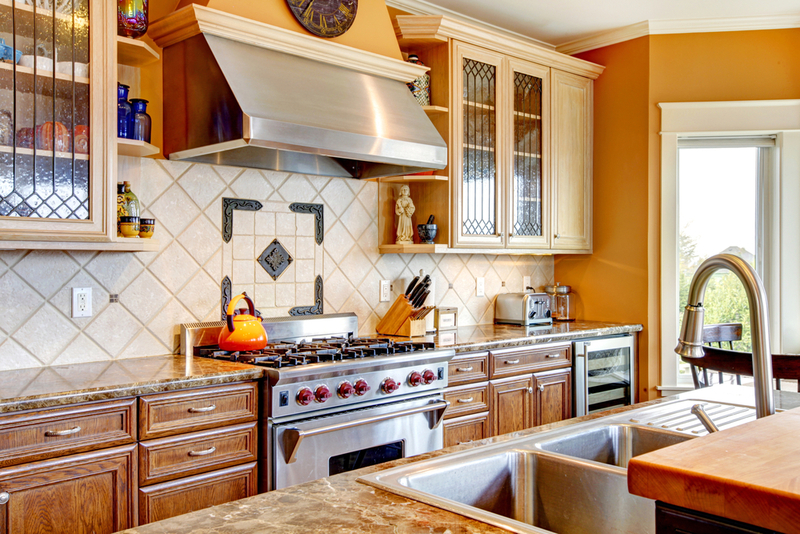 You can choose from glass backsplash, natural stone, and steel roofing. They are easy to install. Tiles on the other hand add color to your kitchen. Consider using glazed tiles because they are easy to maintain and clean. 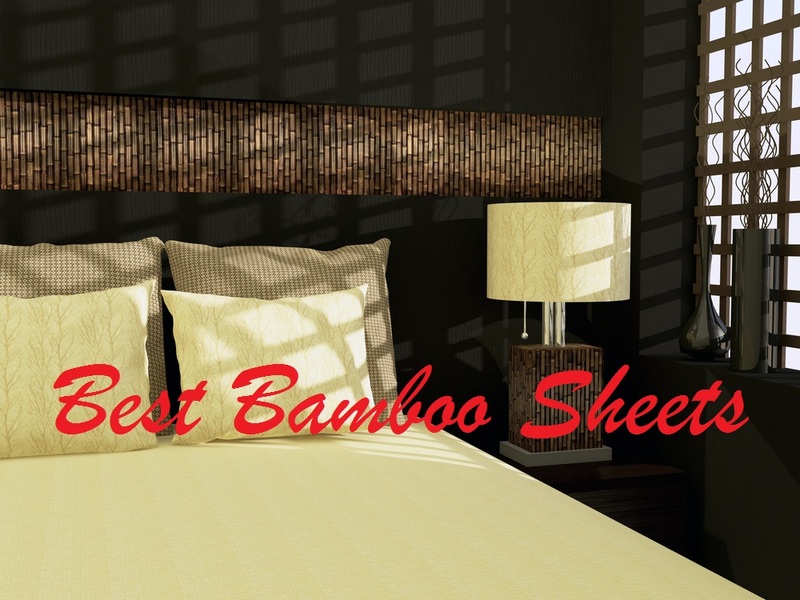 They also come in various colors, styles, and patterns that you can choose from. 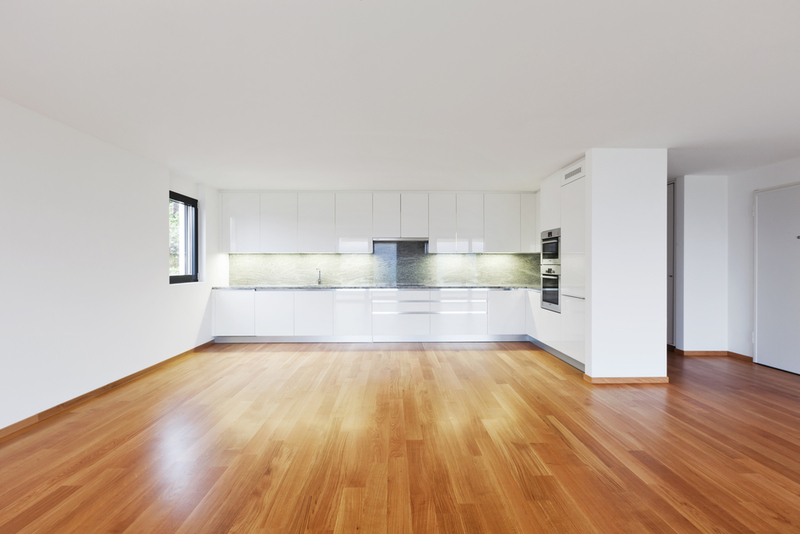 Your floor has a huge impact on how your kitchen looks. 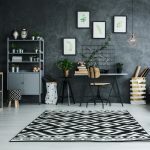 Change your floor to something better depending on personal preferences. Note that a kitchen is a heavy duty area. 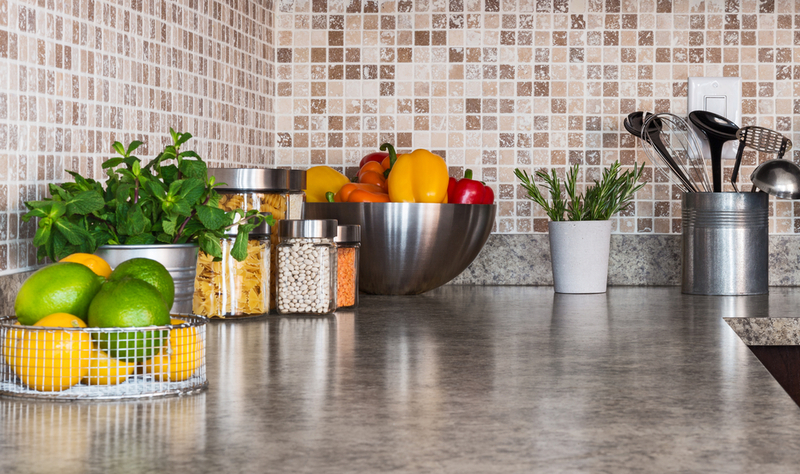 Look for a tile that is durable and resistant to damage due to kitchen activities. You can choose from: terracotta, ceramic, porcelain tiles, wooden, laminate or vinyl flooring. Was this article useful and enjoyable for you? The tips above were meant to equip you with various ways to customize your kitchen. They are easy to apply and affordable. Once you blend them with personal taste, they will transform your kitchen to an elegant and stylish space. Your feedback is always important and highly appreciated. Let me know what you think. If you liked this article, share it with others. They will benefit as well. I really love that you talked about customizing the kitchen, we are planning to remodel our kitchen since it’s outdated we think it’s time for a makeover. I agree that organizing our drawers will maximize the storage space of our kitchen cabinets aside from that, it’ll also look neat. I like your tip about customizing the cabinet using glass door inserts, I think it’ll add a great appeal to our kitchen cabinets. 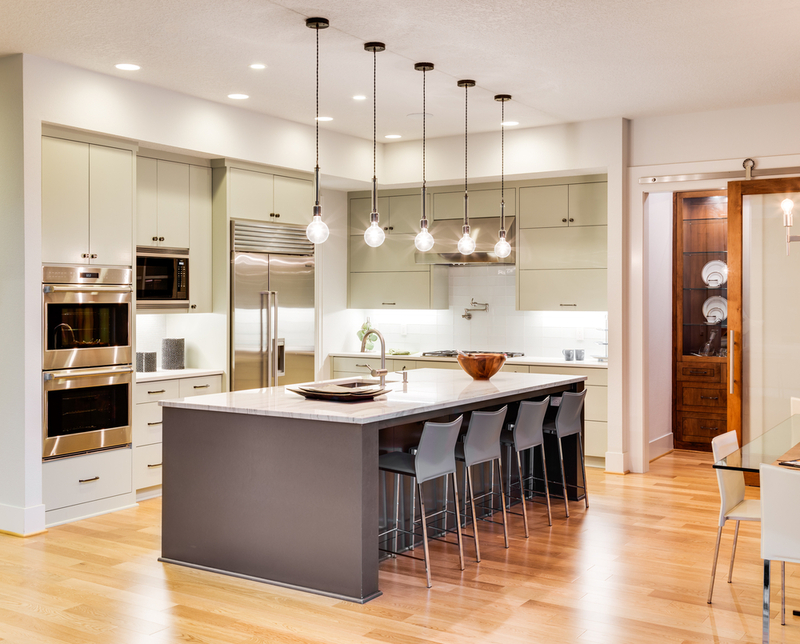 I also love to consider your tip about investing a cabinet lighting, this will set a great aura for our kitchen.